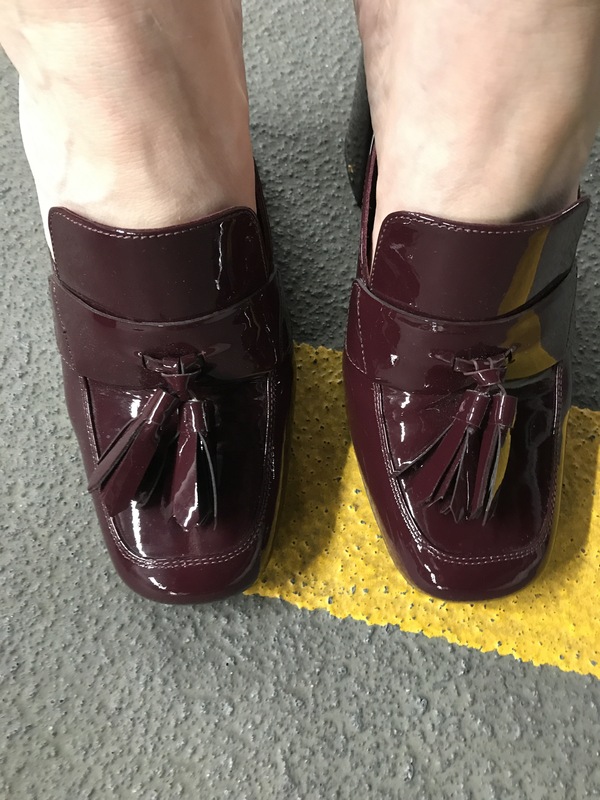 August | 2017 | Footwear Fashionista … a sneak peek into my shoe closet! Wine. Prada. They pair well. Add a little patent and tassle and it’s a party for your feet.